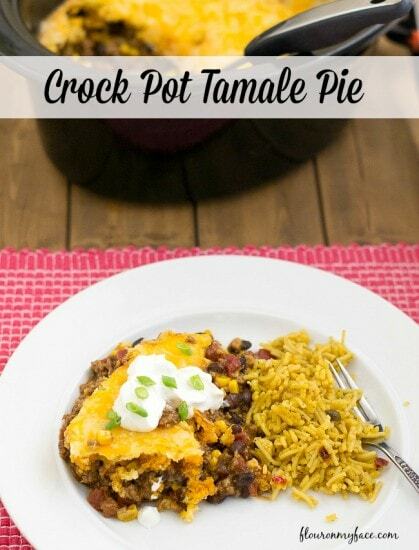 This Crock Pot Tamale Pie recipe is the 28th crock pot recipe I have shared this year. I can’t believe it! You know I always talk about how I share more chicken recipes than any other type of recipe. I love chicken and do share many chicken recipes. My next favorite food is Mexican food. If you love Tamales then you are going to love this Crock Pot Tamale Pie recipe. It has all the flavors of Tamales and then some. I spiced it up a bit with a can of original Rotel diced tomatoes with green chilies. The Ro*Tel diced tomatoes with green chilies adds just enough heat to the recipe but not too much. If you like your Mexican food spicier than that you could use the Ro*Tel diced tomatoes with Habaneros. Add ground beef, cumin, salt, pepper and garlic to a 6 quart crock pot and mix well. Add corn, black beans, enchilada sauce and 1/2 cup Mexican shredded cheese to the crock pot and mix well. Sprinkle 1/2 cup of Mexican cheese over top. Mix corn bread mix as directed. Drop by spoon fulls over top of ingredients in crock pot and spread it into an even layer. Place a triple layer of paper towels over the top of the crock pot. Place crock pot lid on and cook on low for 3 hours. Check corn bread for doneness by inserting a tooth pick in the center. If done sprinkle remaining cheese over top, replace paper towels and cook until cheese is melted. If corn bread is not done replace paper towels and cook another 30 minutes or until done. Once done sprinkle with cheese and cook until melted. 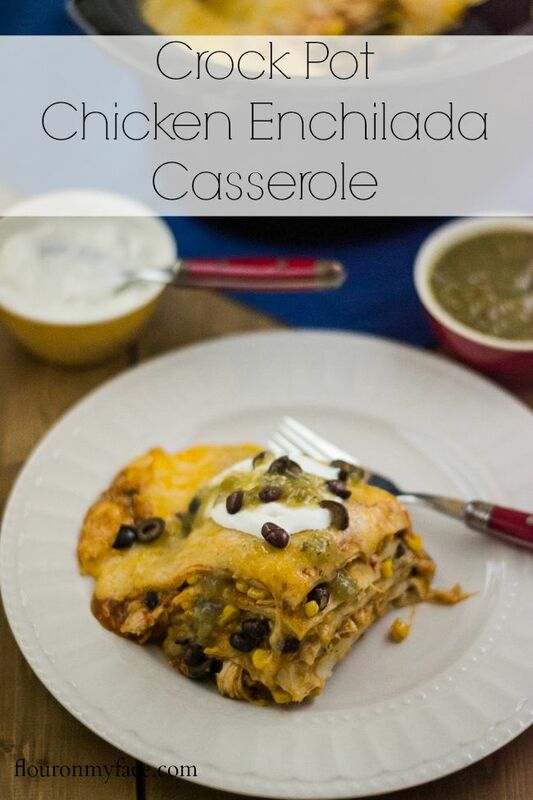 Serve with Spanish rice or favorite side dish. Garnish with sour cream and green onions if desired. If corn bread is not done replace paper towels and cook another 30 minutes or until done. Once done cover with cheese and cook until melted. 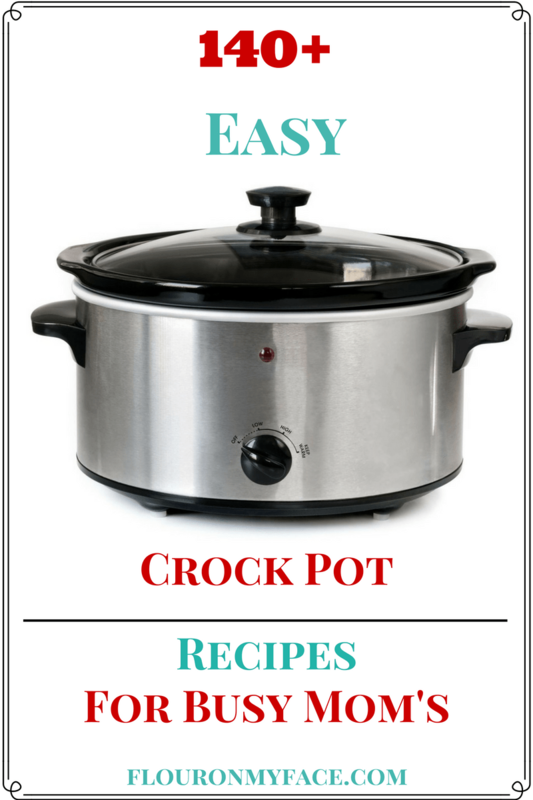 Need more Crock Pot recipes? Check out my Crock Pot Recipes Catagory. This Crock Pot Tamales Recipe is just the tip of the iceberg. 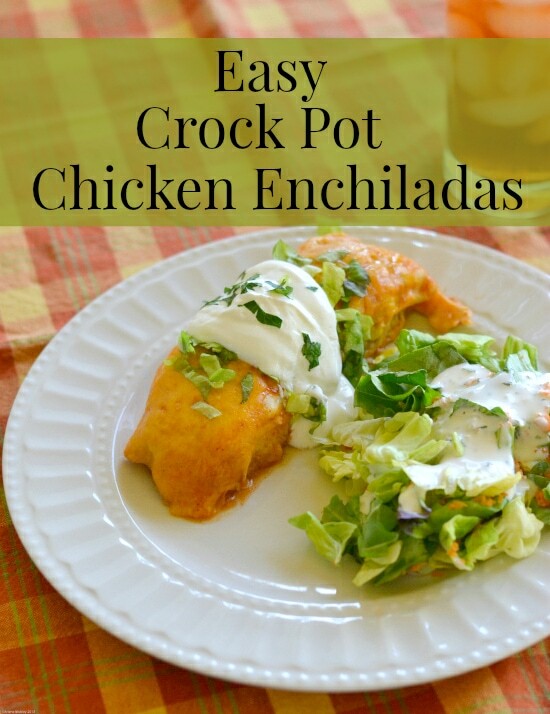 Head over to my crock pot recipe page where you’ll find 140+ Crock Pot recipes. That is awesome. Thanks so much!